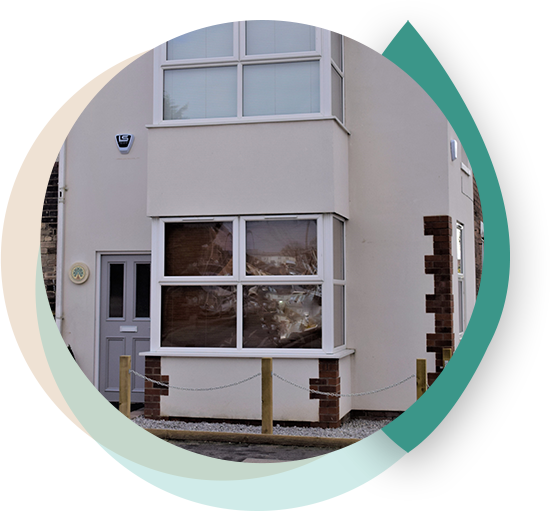 Beverley Counselling and Psychotherapy is a private therapy practice that was established to provide a therapy service delivered by highly experienced therapists who have expertise in different areas in order to create a holistic service for clients of all ages. Whilst we are all experienced in working with adults of all ages with many different issues, we are also passionate about helping young people. The transition between childhood and adulthood can be difficult and we all have specific experience and training in working with the younger age group. Some of us have worked with the teenage age group, some with younger children, and some with families. I came to see Hugh because I was struggling with social anxiety and the psychological impact of dealing with chronic illness. When I first met with Hugh I had very little direction or understanding of how to prioritise or organise the things that I was struggling with, and had therefore been unable to address them. During the course of working with Hugh I was able to address other root causes, which had not been apparent to me previously. This is very much due to Hugh’s ability to see to the heart of an issue, and draw it out in a gentle and respectful manner, to enable an honest discussion and exploration. I found Hugh to be very easy to talk to because he has such a calming manner, and is very insightful and able to pinpoint emotions and thoughts that need to be worked on. I felt very safe, understood and respected during my sessions with Hugh, much more so than with previous therapists, and always left the sessions with a feeling of peace and calm. I have recommended Hugh to other people who I think would benefit hugely from his obvious wealth of knowledge and experience, and would also feel safe, calm and supported when trying to deal with complex issues. Hugh has helped me massively in finding momentum and direction where it was lacking, and I’m very appreciative of his help. I wouldn’t hesitate in going back to him in the future, or to recommend him to others. "Seeking out help and seeing Caroline was the turning point. Sessions with her are very relaxed, informal and conversational and you feel able to say as much or as little as you want about how you're feeling and your circumstances. Perhaps the most important thing for me was the way I came to realise that my emotional reaction to my problems had been normal and understandable given some of what I'd been through, and so I was able to stop feeling guilty about the very fact I was depressed, which had been an extra burden in itself."